Bread. A concept we concieve as substance for not only our bodies, but our spirit. It is broken between brothers, stolen in despair, and baked with love. 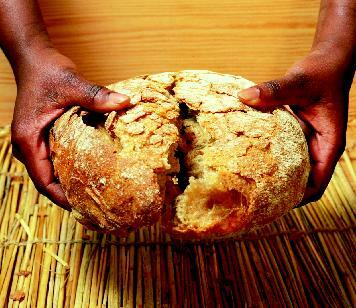 We need our daily bread for our whole soul to fuel the strength needed for what work lies ahead.